Doing things alone can be hard. This includes growing your business. Whether you are going at it alone or you are part of a team – or you want to me part of a team – you are never alone. You get to create the type of Realtor® you want to be. 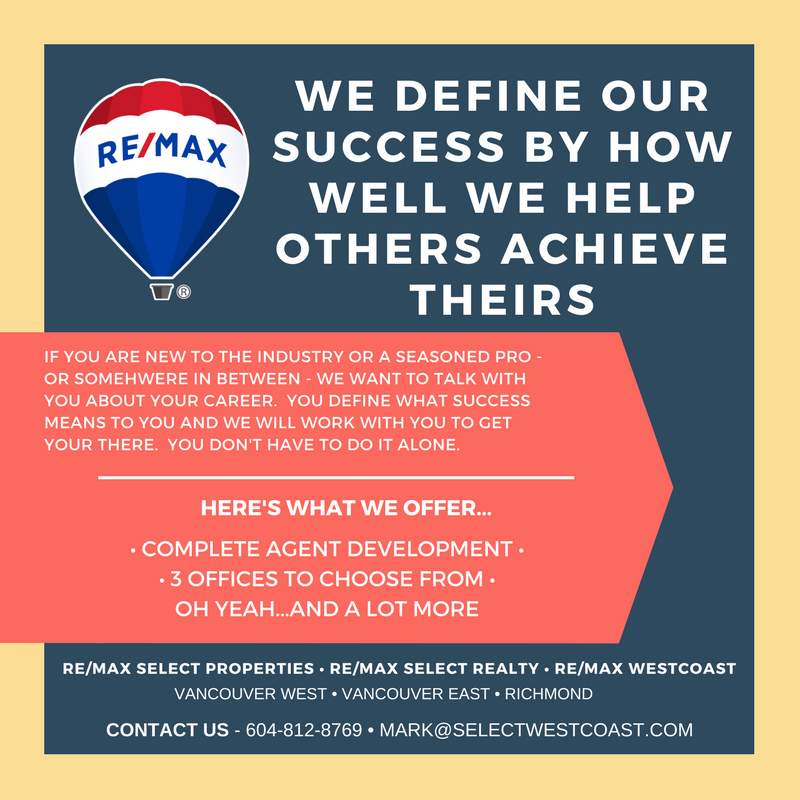 If you are already a REALTOR® or you are wanting to explore a career change we want to speak with you.